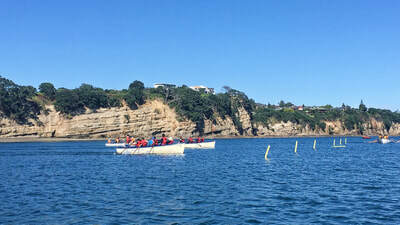 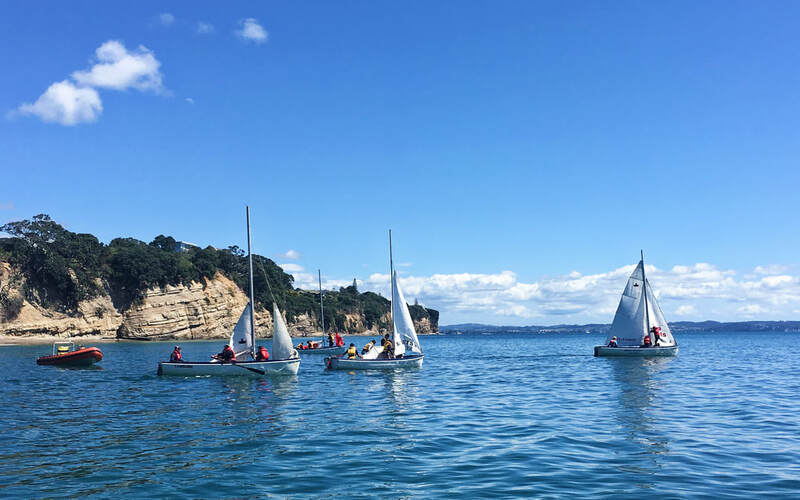 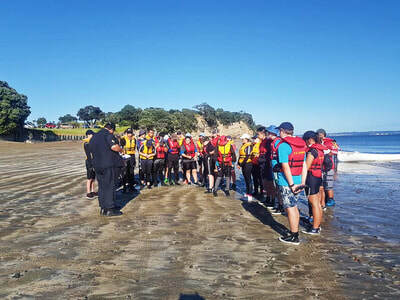 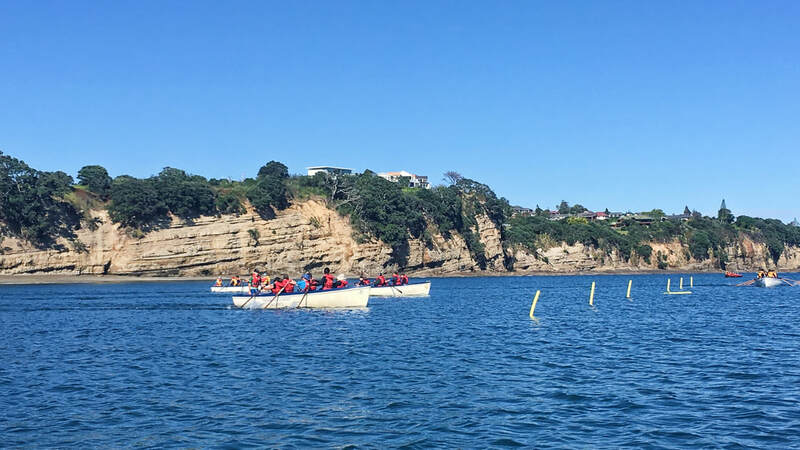 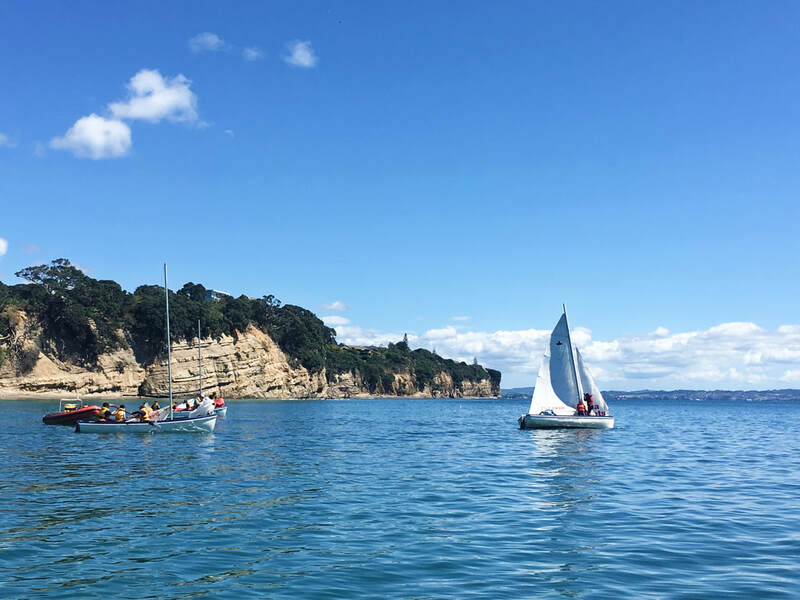 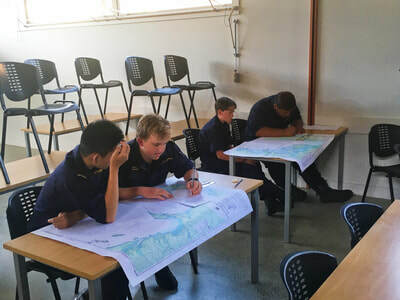 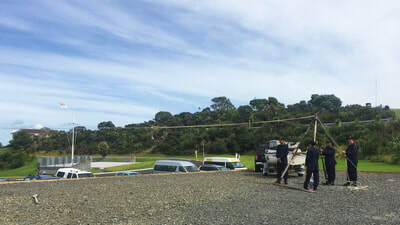 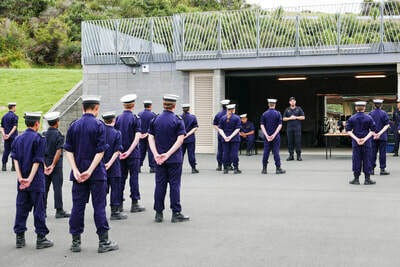 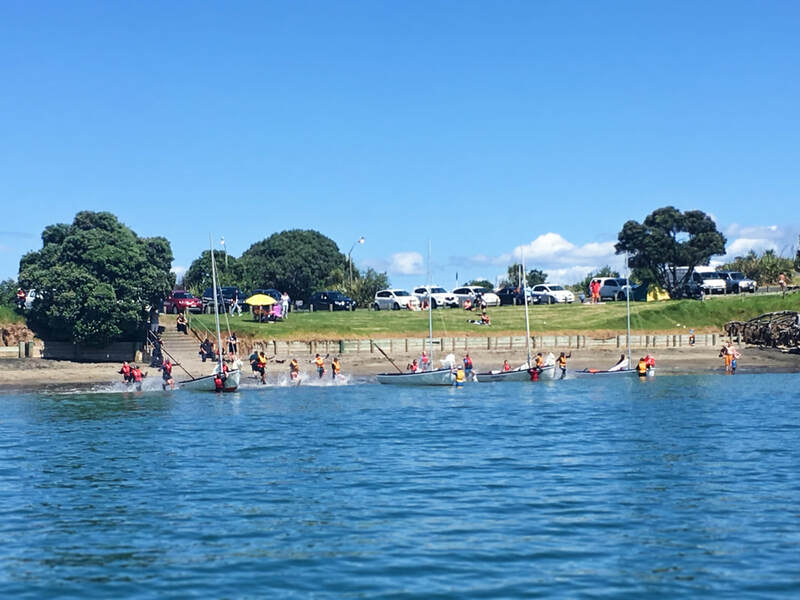 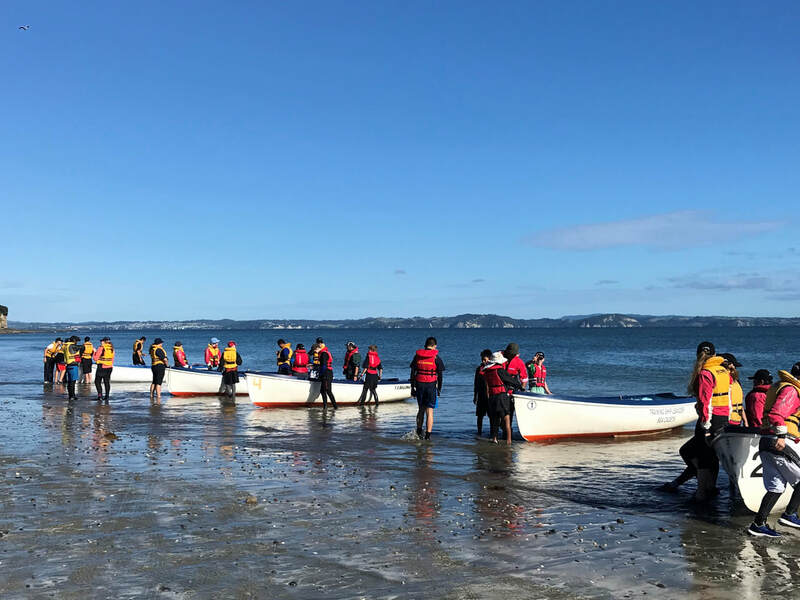 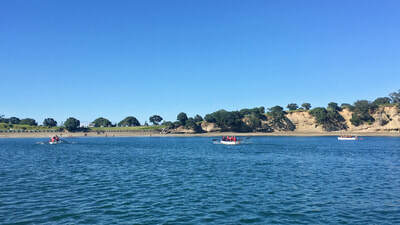 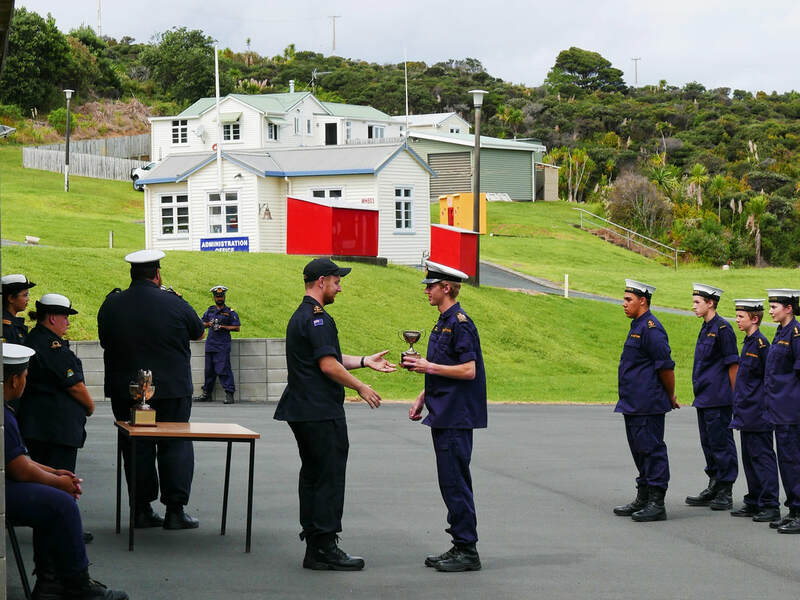 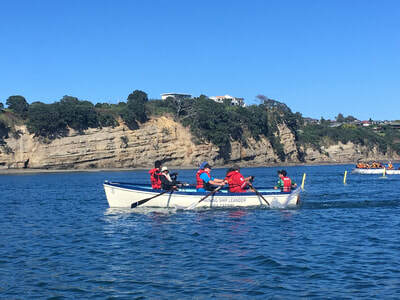 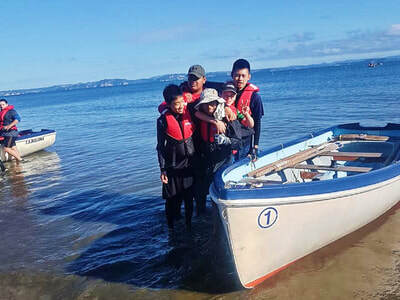 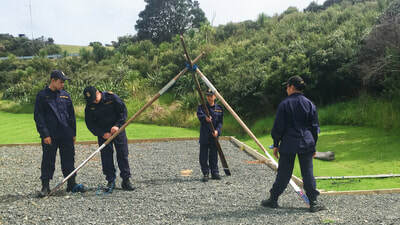 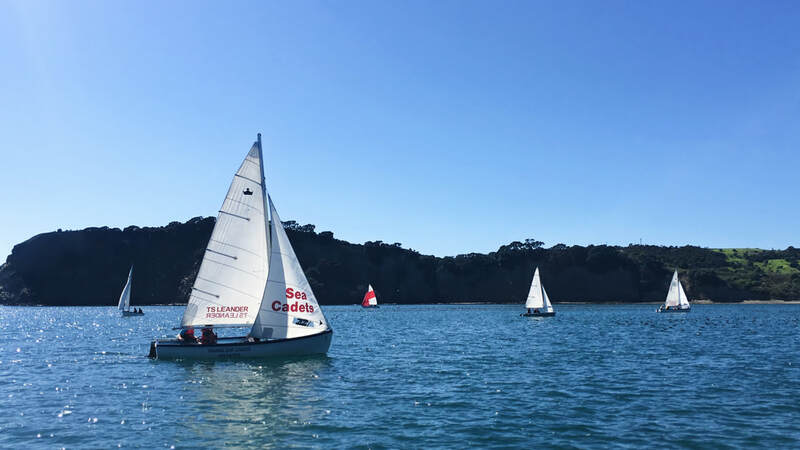 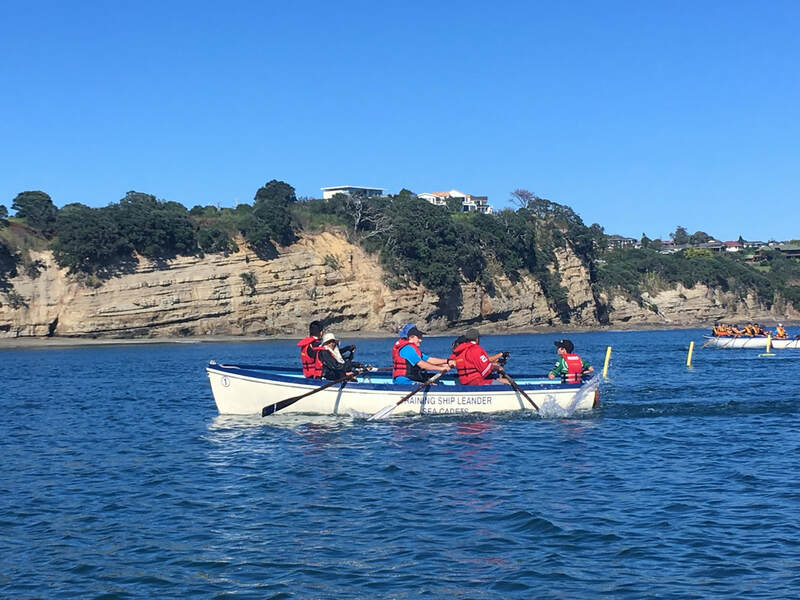 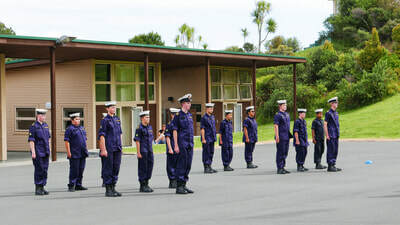 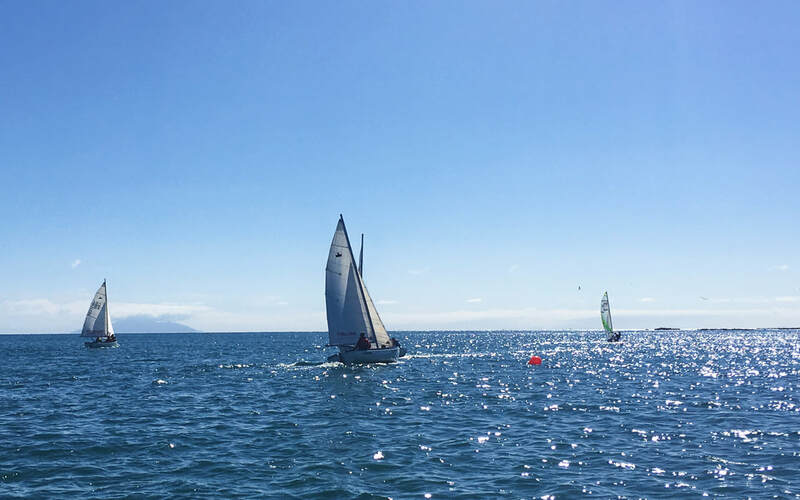 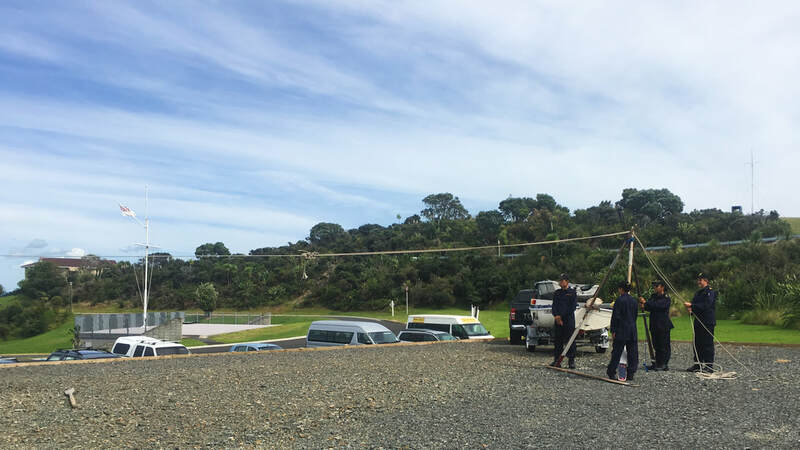 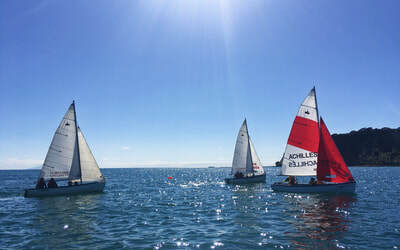 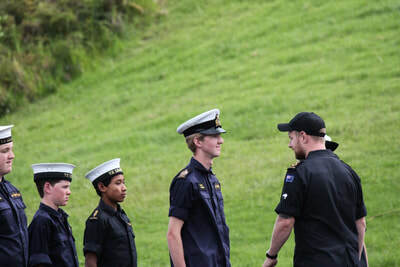 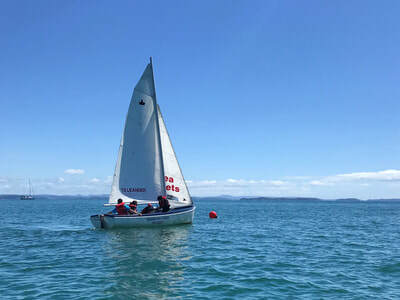 The seven Training Ships from the Northern Area (Achilles, Bellona, Chatham, Diomede, Gambia, Leander, and Rangiriri) came together to compete in the annual Northern Area Regatta. 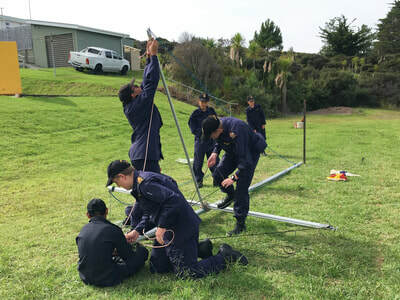 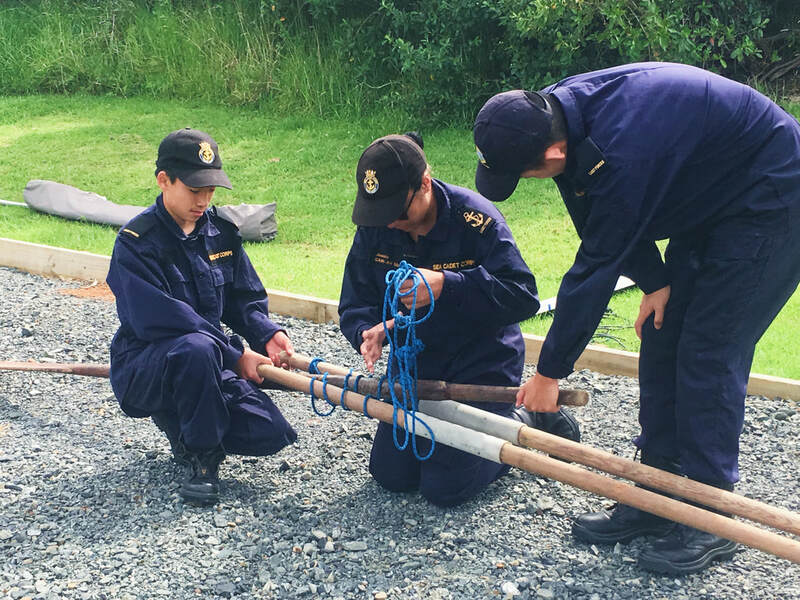 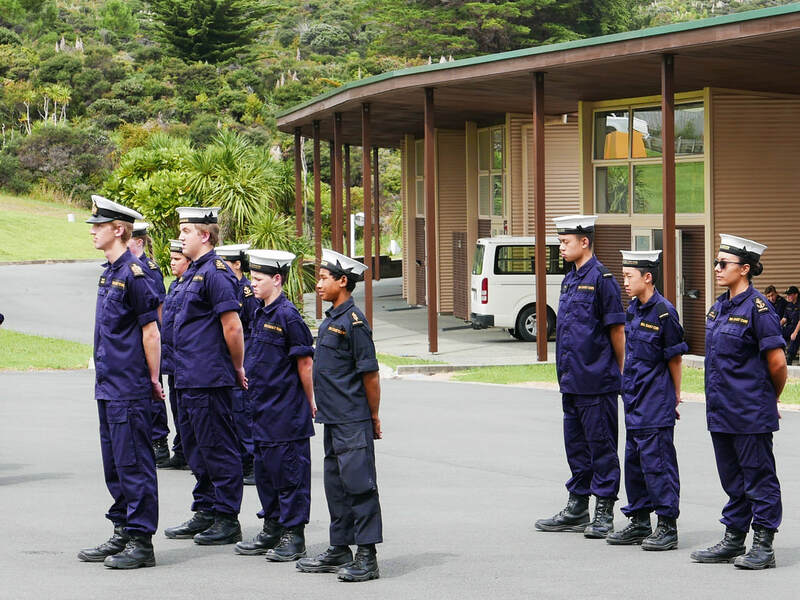 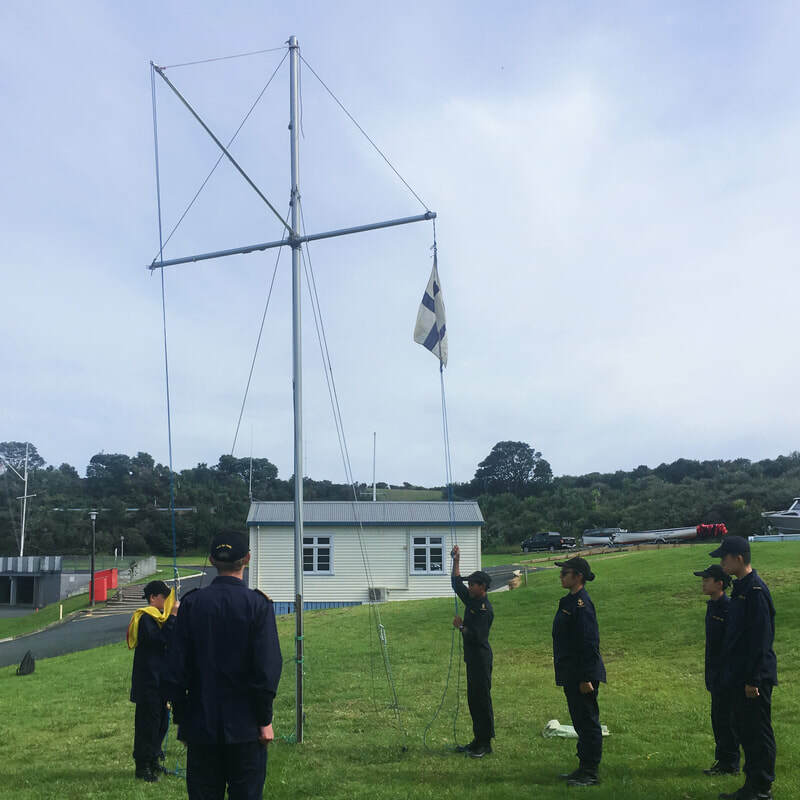 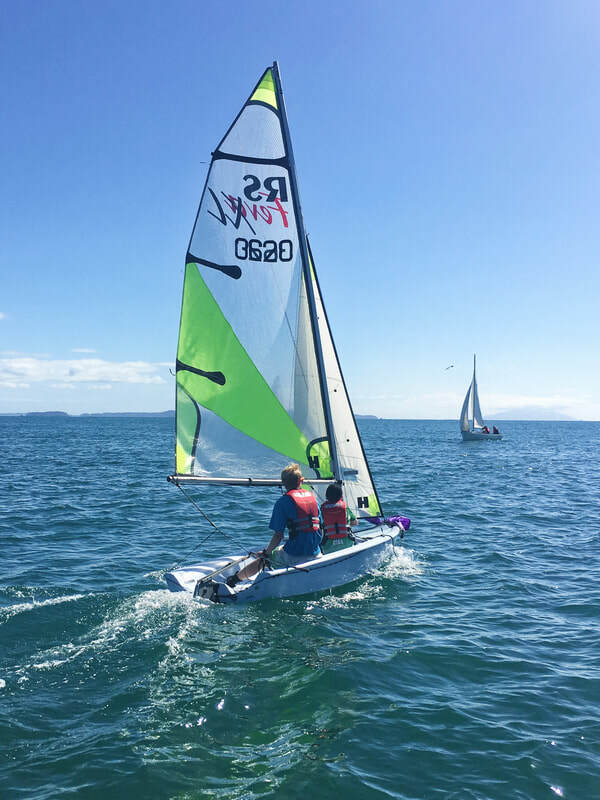 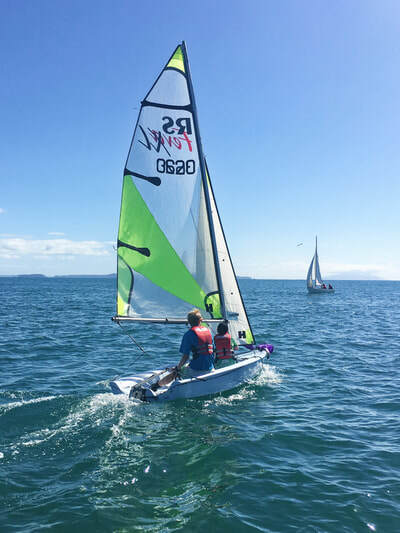 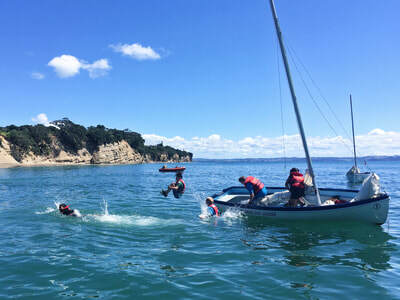 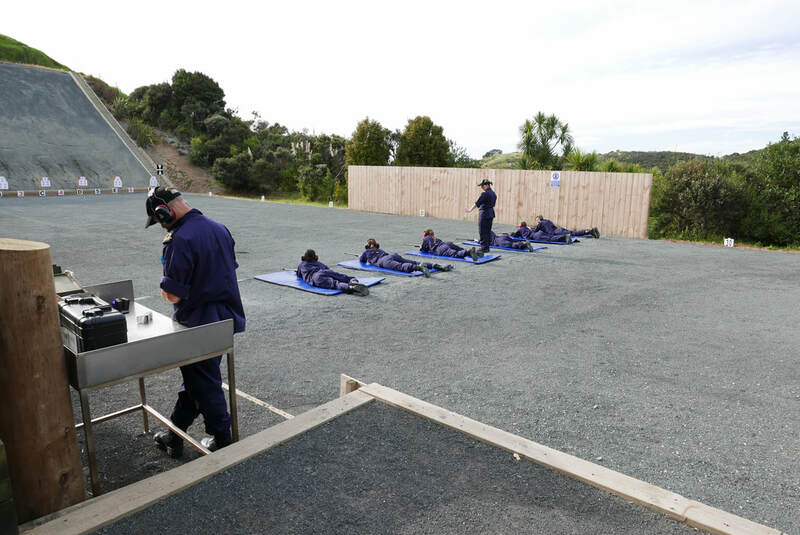 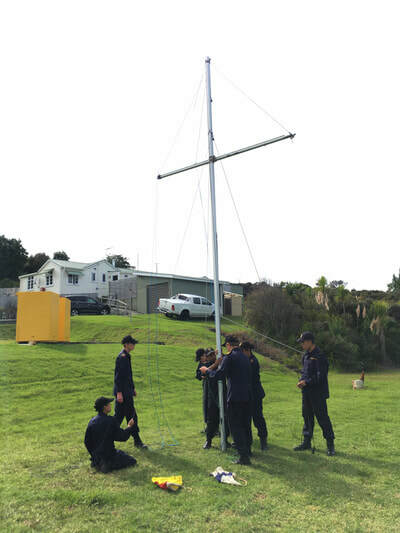 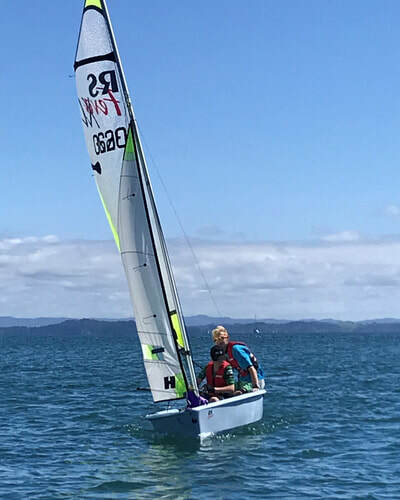 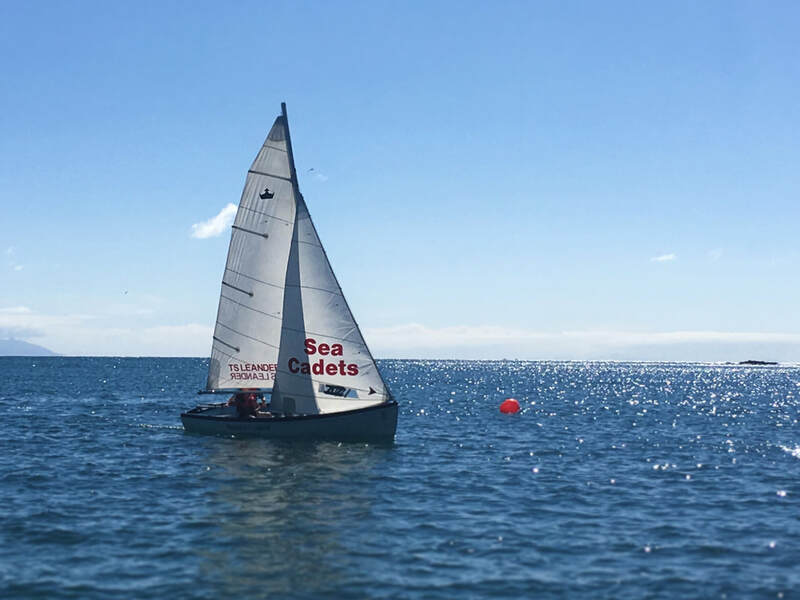 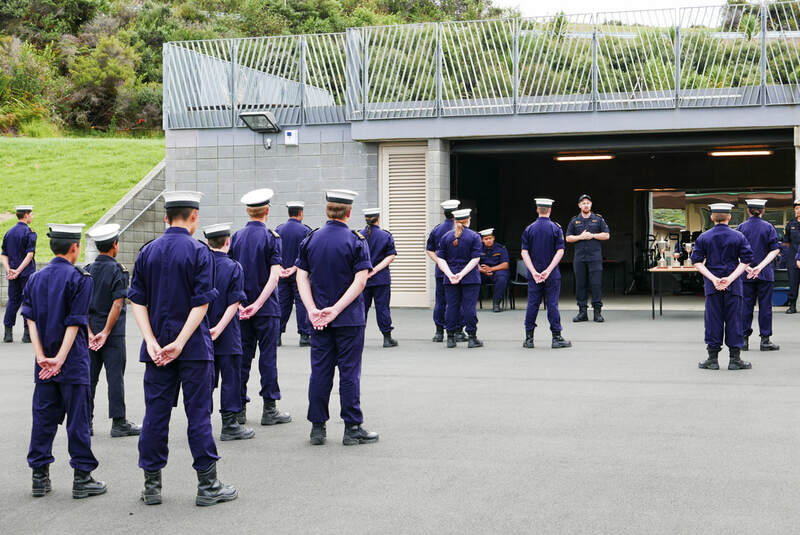 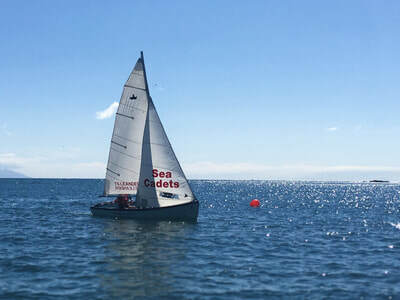 The Regatta combines all areas of the Sea Cadet Corps training into one competion. 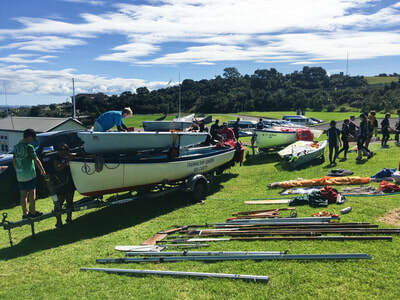 The stands range from sailing to first aid, shooting to chart work, and drill to rigging. 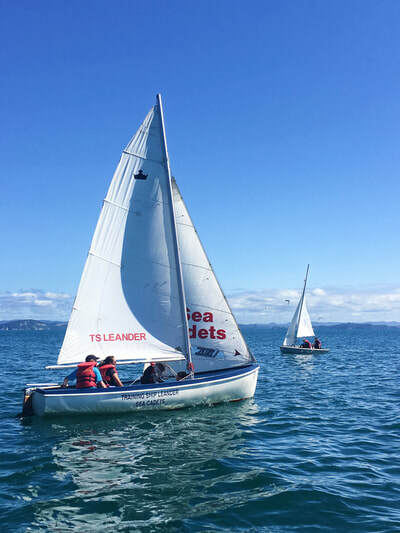 This year TS Achilles took the top spot, with TS Leander and TS Bellona coming close second equals. TS Leander wishes TS Achillies the best of luck at the National Regatta.